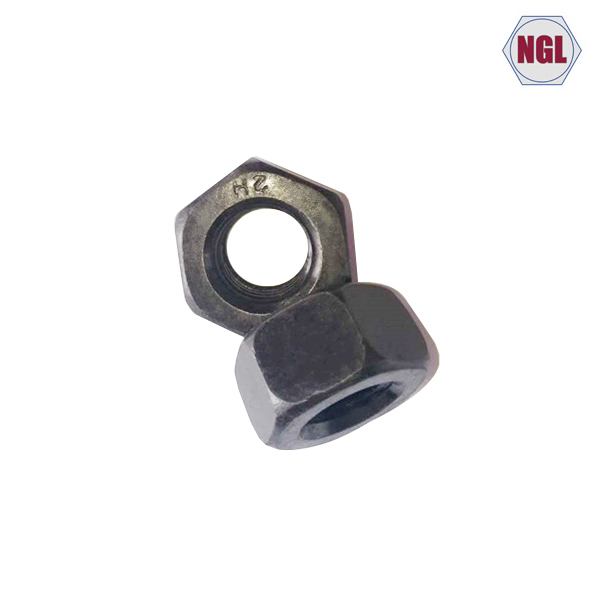 A hex cap screw is a cap screw with a hexagonal head, designed to be driven by a wrench (spanner). 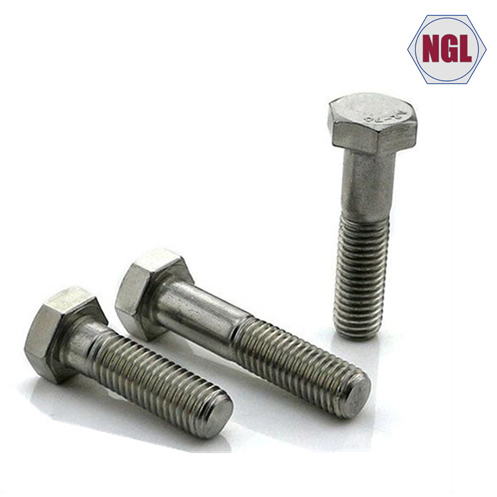 An ASME B18.2.1 compliant cap screw has somewhat tighter tolerances than a hex bolt for the head height and the shank length. 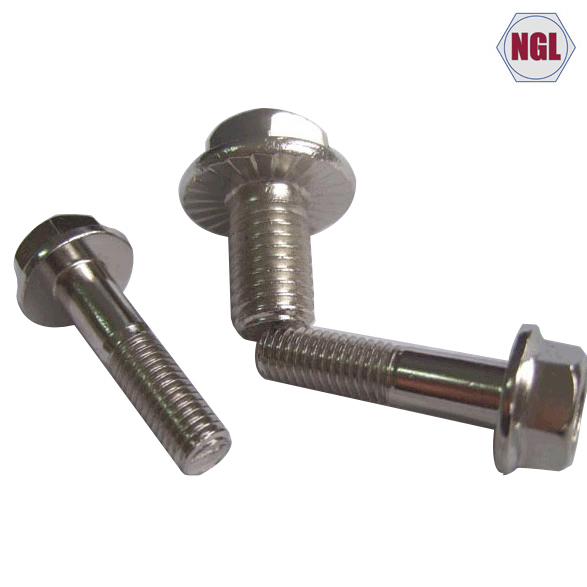 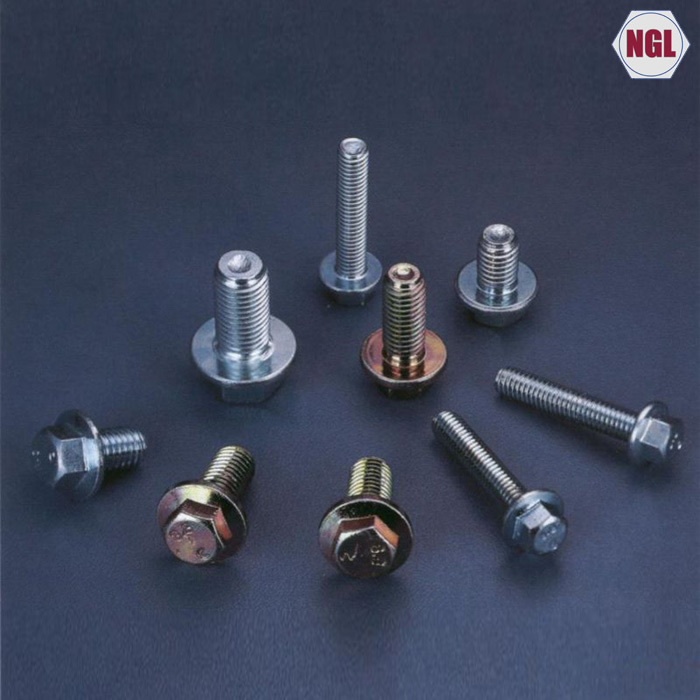 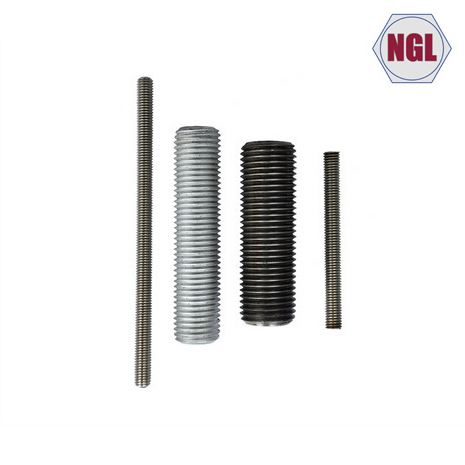 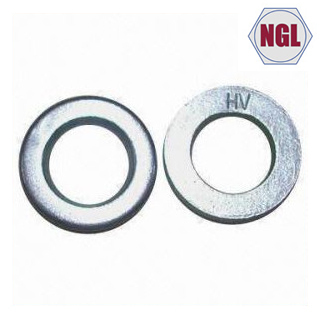 The nature of the tolerance difference allows an ASME B18.2.1 hex cap screw to always fit where a hex bolt is installed but a hex bolt could be slightly too large to be used where a hex cap screw is designed in.